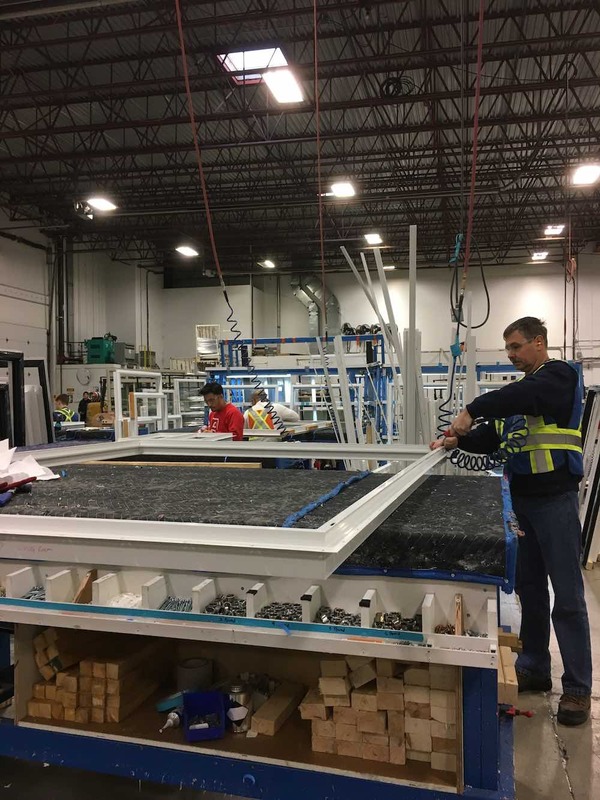 Centra Windows Inc., a windows manufacturer and installation company, wanted to digitally transform its core business processes including job costing, scheduling and time tracking of installation crews, and managing manufacturing and inventory. Centra evaluated off-the-shelf solutions, but found that they couldn’t be tailored enough to the way they ran the business. Off-the-shelf solutions often resulted in workarounds and created inefficiencies. Using Flowfinity's no-code software, Centra built a centralized, custom workflow solution that reflects the company’s current business needs. They like Flowfinity because of its ease of use and ability to adapt to their growing technical requirements, helping to digitize business processes quickly and easily. The system is accessible from both head office and mobile apps installed on field staff's smartphones. "Our use of Flowfinity has expanded ten-fold since we first implemented it, and as a company we’ve grown exponentially." With installation, manufacturing, and scheduling all managed in Flowfinity, the status of each task and where it sits within each process is transparent. Now as soon as a job is complete, head office can immediately see the job cost and profitability, as well as generate invoices faster. "Flowfinity's real benefit is workflow. The workflow capabilities of Flowfinity allow us to create those 'moving filing cabinets', hold people accountable, and know where everything sat in every process all the time," said the Technology Leader at Centra Construction Group. "This created an environment of accountability for our staff." Previously, all field data was manually recorded into spreadsheets, which then had to be compiled and verified. The process took too long, as the office could not determine the profitability of a job for 3-4 months. With Flowfinity, Centra has site photos and field data sent in real-time to a centralized, automated database. Data is always in sync, and office users can get direct access for an accurate, instant view of field results. Each work order also contains the information of all raw material for the job. The profitability of any job is now determined immediately. Real-time data flow also helps improve inventory management and forecasting. Up-to-date inventory records are easily accessible from smartphones in the field and desktop computers on the manufacturing floor. It’s now easy to determine what supplies are available immediately, and which ones need to be purchased. "Instead of having staff look for glass or other supplies on the manufacturing floor, we can quickly and easily look in Flowfinity for an instant snapshot of inventory," he said. "The new system also speeds up job costing, which allows us to make better decisions for future jobs." Centra's core business processes require information from multiple systems, including Microsoft Dynamics NAV and software for the window industry. Previously, CSV files were used to move data between systems, which was slow, cumbersome, and prone to errors. With Flowfinity’s flexible web services API, the organization is able to seamlessly integrate its business applications with calendars, ERP, and other manufacturing systems. This enables proper workflow management, and office users can pull data reports directly from Flowfinity. "Flowfinity has a reliable and flexible API," he said. "It enables us to bridge the gap between our systems, and facilitate an effective workflow. Flowfinity is more powerful at workflow and running reports than all the out-of-box solutions we evaluated." Centra saw an opportunity to improve scheduling of installation crews and trucks, migrating from a local branch-level activity to a centralized system managed from head office. 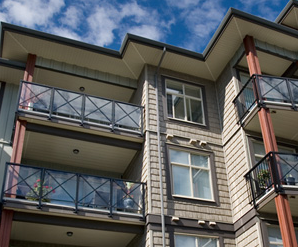 Centra worked with Flowfinity to develop a two-way scheduling system portal. The new system allows the users to interface from the field and update the scheduling system, and the schedulers or managers in the office to easily communicate with other departments. Now, Centra is able to easily determine what gets loaded into each truck, where the loading bay truck should pick up the shipments from, and who is driving each vehicle. 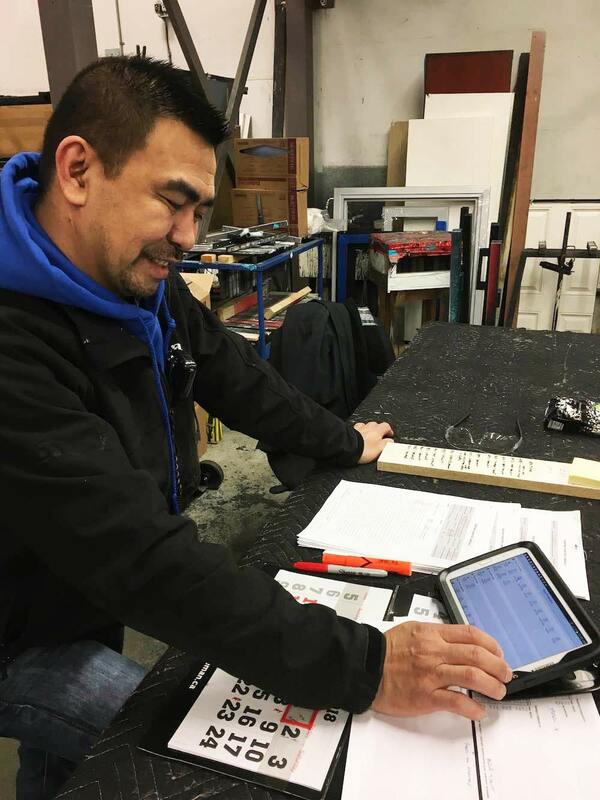 "Managing crews and truck shipments with Flowfinity has resulted in substantial time savings, and improved efficiencies in installation activities," he said. As Centra plans to expand and open new branches, it has full confidence Flowfinity will grow with the company and continue its strong partnership with the IT department. "Our use of Flowfinity has expanded ten-fold since we first implemented it, and as a company we’ve grown exponentially. What this allows us to do is use the same concepts and processes as we continue to open more and more branches," he said. Flowfinity enables us to bridge the gap between our systems, and facilitate an effective workflow. Flowfinity is more powerful at workflow and running reports than all the out-of-box solutions we evaluated.